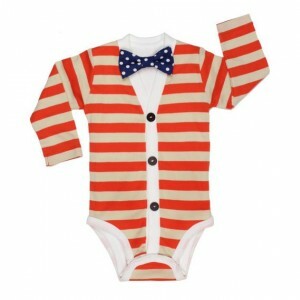 Handmade clothes and accessories for boys and men. 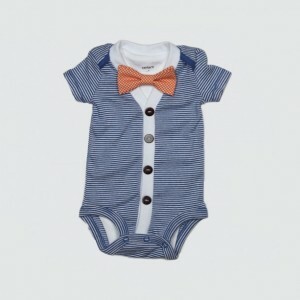 Haddon & Co. is original and handcrafted for bitsy babies, little boys and men too! 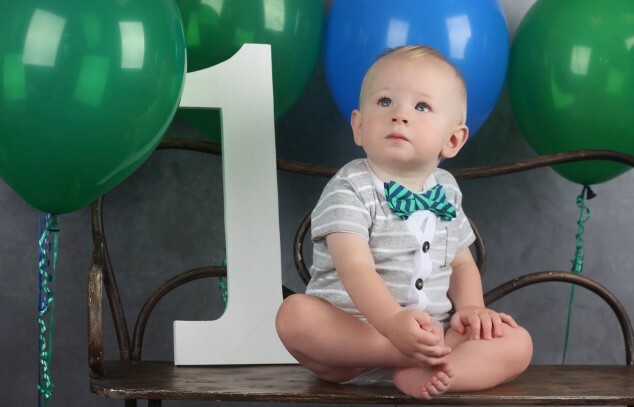 Our accessories are perfect for that special little mister in your wedding, a festive event or holiday, Sunday best or even just a stroll around town. 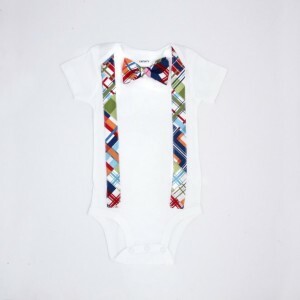 There are plenty of reasons to get dressed up throughout the year and now all the men in your life, including your little mister, can look dapper for them all!